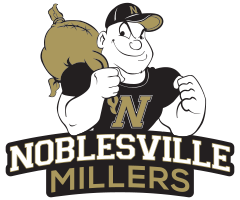 The Noblesville Millers defeated the Tech Titans 84-17 on Tuesday night in Indianapolis. 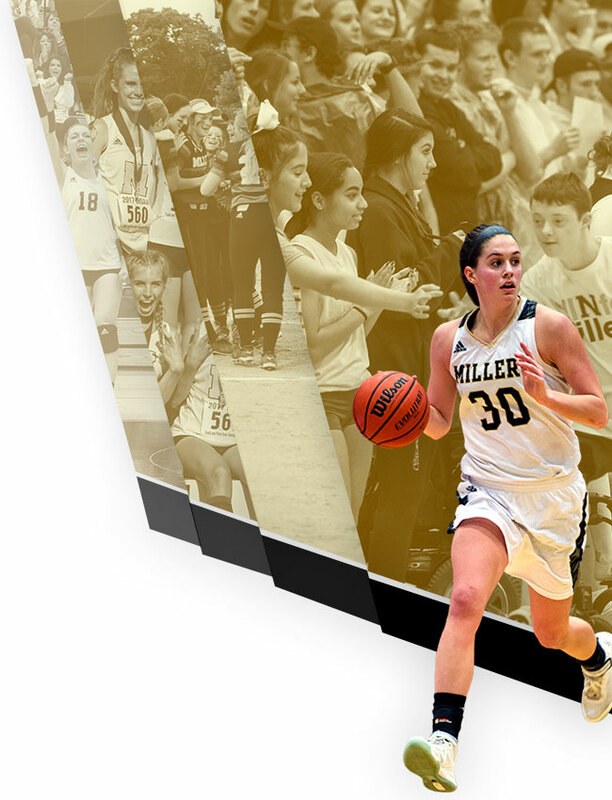 Senior Mallory Johnson led the Millers with 20 points, Sarah Etchison added 15 points, and Maddie Knight and Mallory Miller each added 14 points. Abby Haley recorded 7 assists and Kailyn Ely had 5 assists in the total team effort. 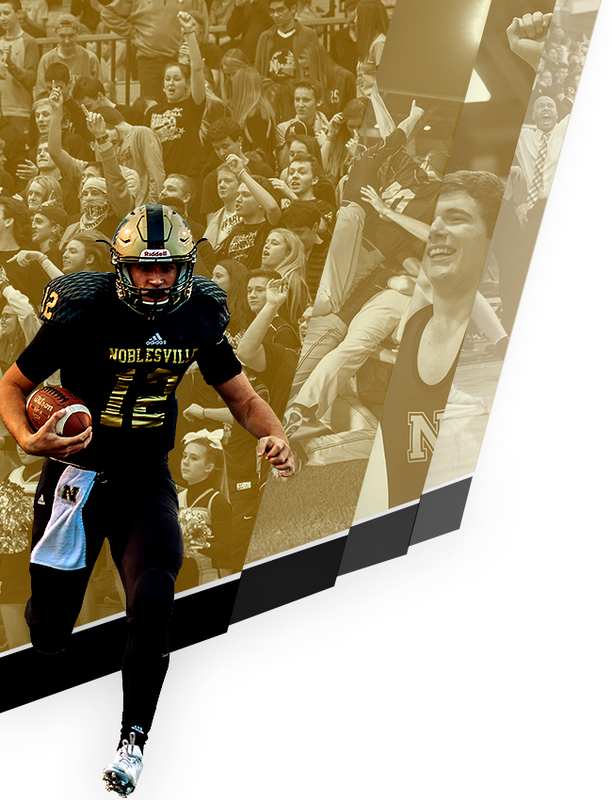 The Millers will host Hamilton County opponent Hamilton Heights on Friday in The Mill at 7:30 p.m. Junior Varsity will tip off at 6:00 p.m.